Simply Framed is the easiest way to custom frame your photos, art, posters and certificates online. They deliver a curated selection of gallery-worthy custom frames and optional mats at affordable prices. 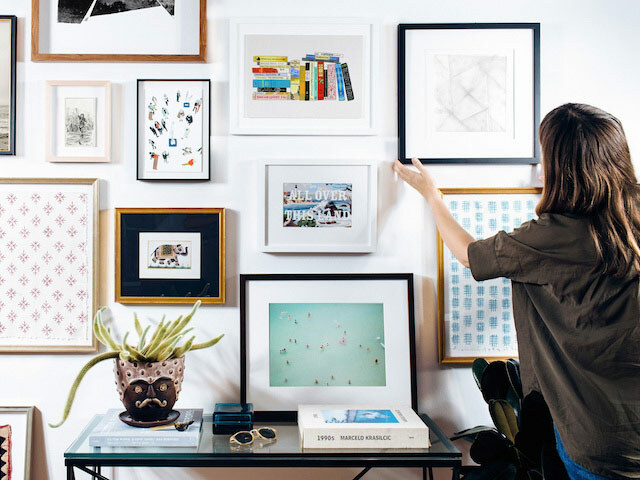 Instead of hauling your stuff to the frame shop, you can complete the whole process from home—with free shipping both ways Or use, Simply Framed’s Print & Frame service to create beautiful custom framed memories from your digital photographs.